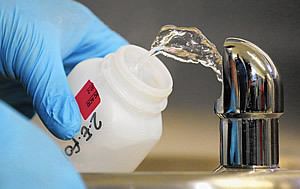 Students, faculty, and visitors to Hillsborough County Public Schools are safer, thanks to a voluntary effort to test water in all schools for lead. Since last year, the school district carried out tests at approximately 1,800 faucets, drinking fountains, and fixtures where water is likely to be used for drinking or cooking in more than 50 schools and district sites. Results revealed that approximately one point five percent (1.5%) were over the action levels for lead under the Environmental Protection Agency Lead and Copper Rules. Based on the levels found, someone would have to drink a lot of water for a long time to be at high risk of getting sick. Washing hands wouldn’t cause an issue because the leadcontaminated water would need to be ingested continuously for a long period of time to do harm to the body. The risk of lead ingestion is low. However, if an individual is concerned, they should contact their health care provider to check the lead levels in their blood. are in rural areas that have their own water treatment system regulated under the Safe Drinking Water Act have been doing lead testing since 1992. The lead rules apply to all community and non-transient noncommunity drinking water systems. Water contamination can occur when lead leaches into the water from old pipes, fixtures or lead solder used in plumbing. Buildings that were built prior to 1978 are likely to be affected. The issue is fixed once the old part is replaced or removed. 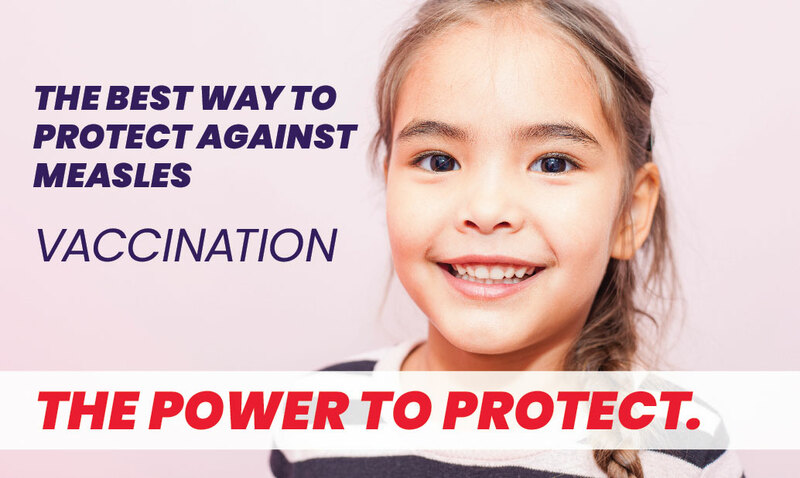 The department, nationally accredited by the Public Health Accreditation Board, works to protect, promote, and improve the health of all people in Florida through integrated state, county and community efforts. Follow us on Twitter at @HealthyFla and on Facebook. For more information about the Florida Department of Health, please visit www.FloridaHealth.gov.